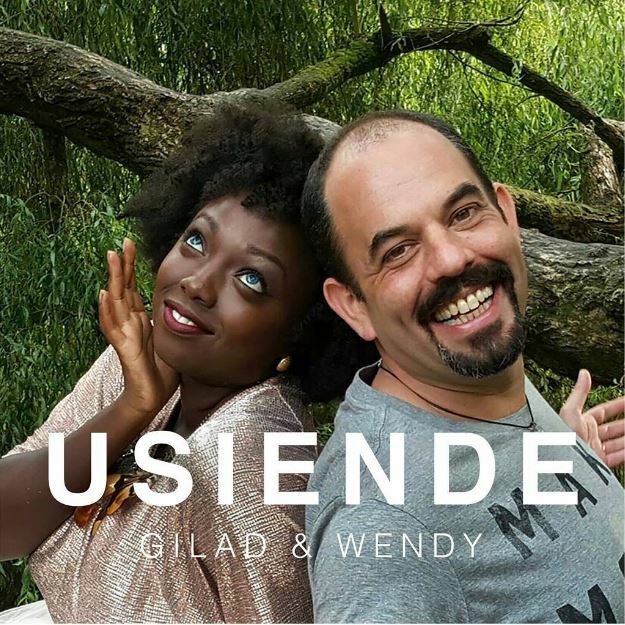 If you never had enough of Gilad and Wendy Kimani in the collaborative project, ‘Unajua’, you’re in luck. The two artists have teamed up once again for a new jam dubbed ‘Usiende’ (Don’t Go). Just as they did in ‘Unajua’, the two show amazing chemistry in this new reggae infused jam. The lyricism is matured and their voices are just meant for each other.